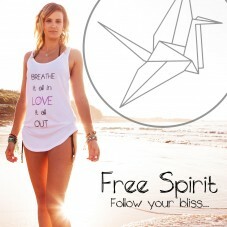 Free Spirit is a yoga and surf lifestyle brand inspired by everything we love. The waves in the ocean, the sand between our toes, yoga at sunrise, sunset picnics, road trips. The simplest of life’s pleasure’s that make for a happy soul! 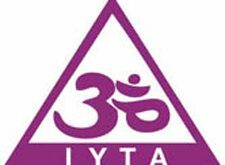 All our yoga tanks and tees are designed and printed in Australia, made from 100% premium quality cotton and cotton modal, beautiful to wear on or off the mat.